Pamper mind, body and soul with healing and rejuvenating spa treatments. Spa Botanica at Sanctuary on the River takes a holistic approach to overall health and day spa services. We provide clients with relaxing and healing Mountain Detox Experiences that focus on mind, body, and soul. Our mission is to meet the changing needs of the human body and offer wellness through self-improvement as well as nurturing the spiritual relationship with a healthy mind, body and spirit. We help our clients live healthy, look healthy, and feel healthy. 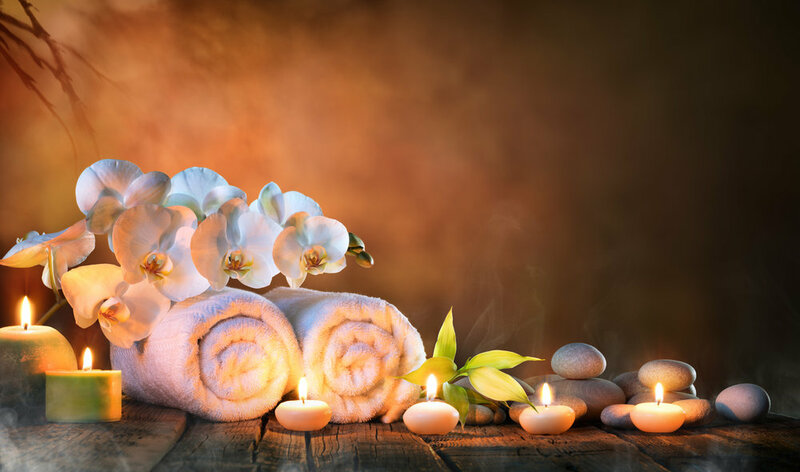 Our vision promises a relaxing retreat that will allow our customers to experience gentle detoxification and time away from the stress of our busy schedules. On-site salon offering traditional hair treatments to complete make-overs. Massage, body scrubs, hair cuts & colors, manicures, and pedicures.